What happens when you cross Big Books with Brand New Readers? A picture-perfect group sharing experience! 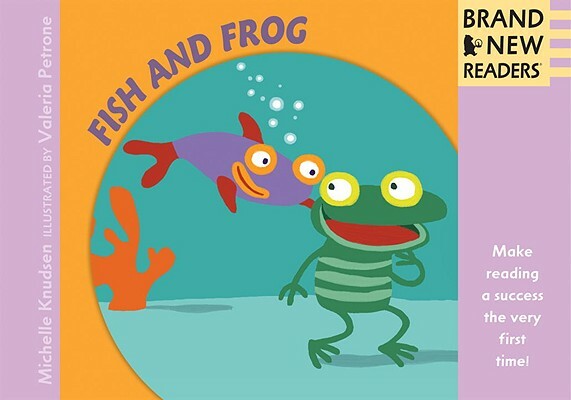 Fish and Frog have no trouble finding fun -- swimming, jumping, making faces, and playing silly games -- in four brightly illustrated tales.